Motor Rating: AS PER CUSTOMER REQ. Blower Type: AS PER CUSTOMER REQ. Phase: AS PER CUSTOMER REQ. 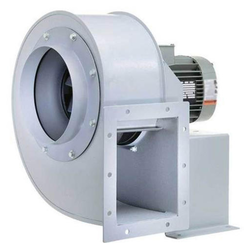 our clients can avail a wide range of blower, which is ideal for heavy duty and continuous operation. These compressors find huge demand in the industry for their easy operation, energy efficient and longer service life nature. Moreover, we offer our range at reasonable prices. 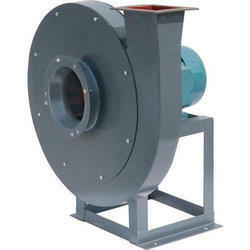 We are leading manufacturer and supplier of Industrial Blowers. Open material handling wheels are suitable for most industrial requirements. Application includes: abrasive dust exhaust (as in grinding and buffing) conveying granular material including sawdust and wood chips, fume dust and high temperature air handling. Three Phase 230volt Single Phase And 415volt 3phase. Air Blower Manufacturers. Power: 230volt single phase and 415volt 3phase. Air Flow Rate: 200cfm to20000cfm. Tech Aid Systems Pvt. Ltd.